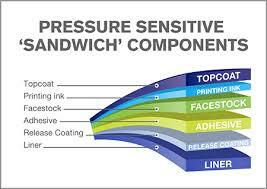 We offer many pressure labels. These can include almost any shape or size and come in many different formats. Labels are an easy way to greatly enhance the visual appeal of your product and help it stand out. Contact us today to get started creating labels for your products.